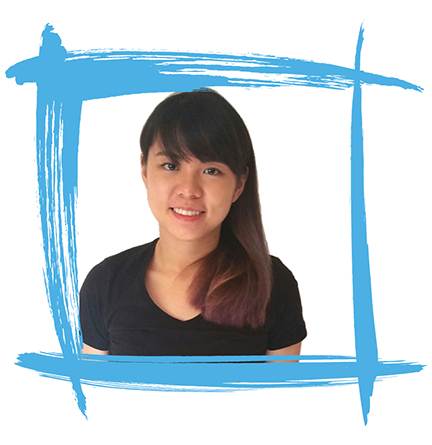 Sky Pilates warmly welcomes our new instructors, Wee Guan, Jessie and Charis to the Sky family. To kick-start Pilates for new clients, our instructors are pleased to offer a limited time offer of the Starter’s package of 6 private classes for the price of 5 at only S$550.00. If you have friends who are interested to start Pilates, please share the news with them. 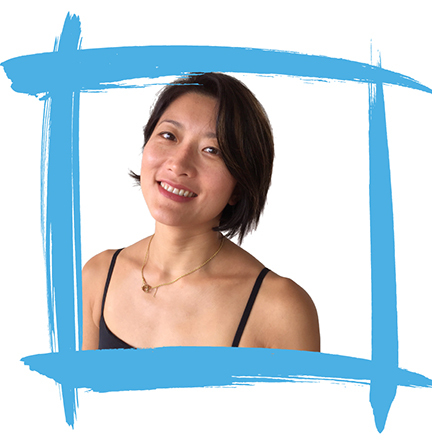 Diagnosed with mild scoliosis from 12 years old, bad posture, long hours at the computer and hectic work travel in brand planning and consumer research resulted in chronic backaches and a decade-long quest for pain alleviation, Wee Guan found movement, and specifically, the Pilates method to be the only sustainable pain relief she could get from living the modern lifestyle. Convinced and converted in 2013, she decided to take time off to enrol with Polestar Pilates to study the work of Joseph Pilates and to help others like herself. Jessie Lee started Pilates in a bid to cure her chronic back pain developed after the stresses of pregnancy and caring for her children. Astonished by the results, as well as the concurrent strengthening of her body, she trained to be an instructor with Polestar Pilates. Jessie Lee is enthused by the discipline’s focus on concentration and precision, and enjoys helping her clients realize the interrelated benefits of physical and mental health. Charis had a very unfit body and suffered from scoliosis from a young age. Growing up, she dedicated a lot of her time in exercise and fitness as a way to improve herself. Her love for dancing also sparked off her interest in wanting to learn more about proper alignment and strengthening of the body. After years of experiencing and teaching various fitness methods and classes, she found that nothing worked for her quite like Pilates. Charis now teaches dance and Pilates, so that many others can also experience the benefit for themselves. for the price of 5 at S$550. TO BOOK YOUR SESSION NOW! New Teacher Promo Terms & Conditions apply. 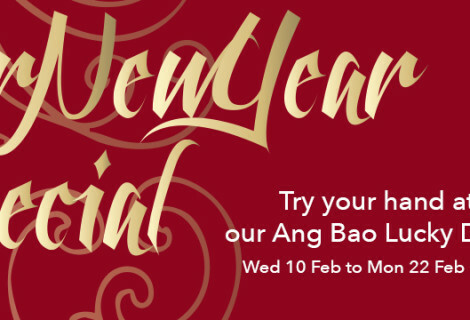 • Offer period is from 1 to 30 Nov 2015. • Applicable only to new clients and limited to one package per new client. • Not applicable for subsequent renewal of packages. • Expiry dates on packages are applied strictly, with no further extension allowed. • No refunds will be made, whether in whole or in part for any unused portion of a package.